Leave this part blank, if you do not want to be contacted. What is your primary desire for photos? 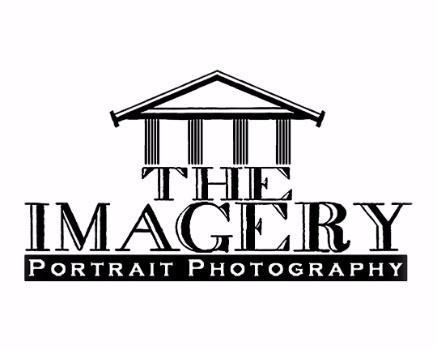 Your free eBook Chapters from The Imagery! Thank you for visiting our website and opting to receive our eBook. A complete eBook is going to be available soon, go here to order yours on Amazon in pre-order for only .99cents. Once you order, send us a receipt, and we'll add you to a drawing for a free paperback version. Our paperback version will soon be available to all current clients, and makes a great gift!